one of his best books, short but sweet. I recommend repeated study of this book! 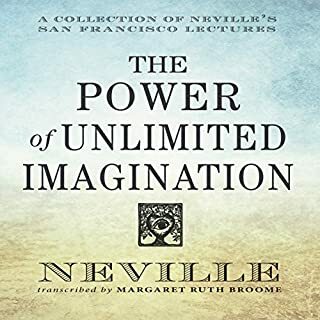 this book gives you the understanding of how to change your reality. 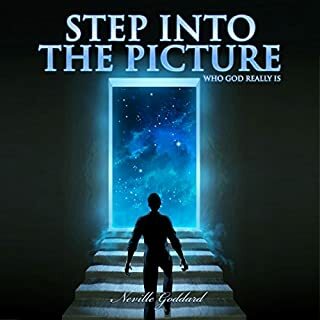 this book helps you to understand the metaphysical meanings behind some of the bible stories. I can not recommend this book highly enough. 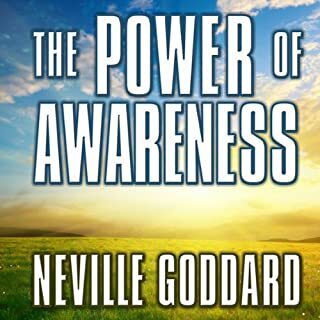 thank you from bringing Neville Goddard to Audible. I love it. so good to see his teaching being available for a new generation.